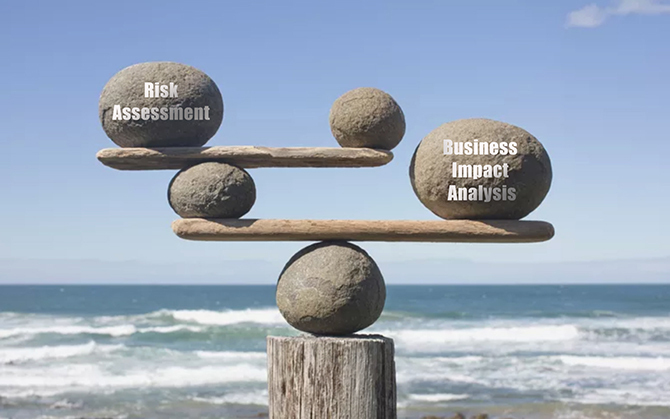 The risk assessment process is more meaningful and effective when you understand the potential business impacts of a cybersecurity event and the likelihood of these events occurring. It is not possible to predict all potential cybersecurity attacks or vulnerabilities. 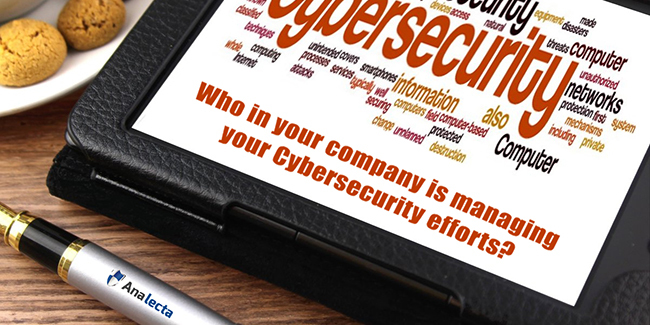 However, if you identify the events that can have an impact on your company and prioritize your security efforts based on the likelihood of those events happening, your business will have a stronger cybersecurity posture. Sound detection processes make a world of difference when it comes to making your organization more secure. Technical solutions ─ such as firewalls and antivirus software ─ take on much of the hard work, but it is also important to clearly define detection roles and responsibilities. Placing a named person with these clearly defined roles and responsibilities increases detection and process efficiency, and ensures accountability in case the process fails. Cybersecurity should never be viewed as only an IT issue. Every department needs to consider what it can do to make the organization more cyber secure. And with a supply chain, even more cyber risks are posed due to its multifaceted design. If a cyber supply chain is compromised, some of the devices that were meant to protect your business from harm may be the exact ones that cause the most damage.